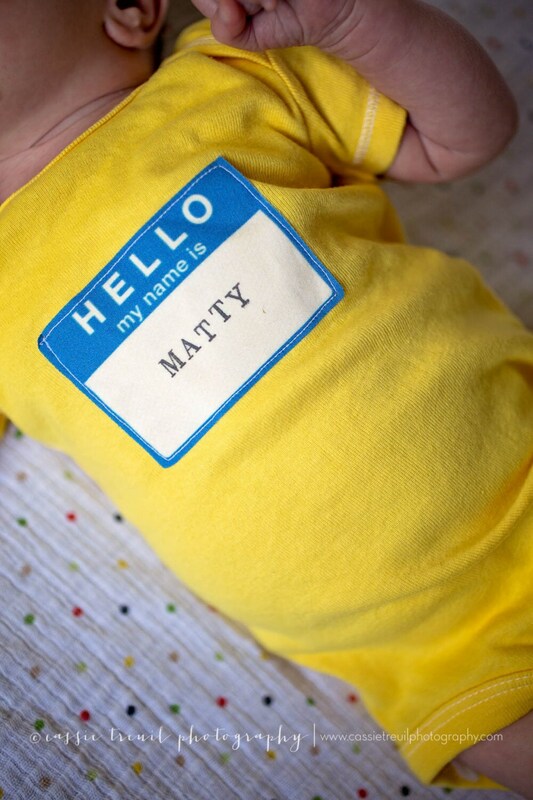 It's time to reveal that sweet new member of the family's name!! 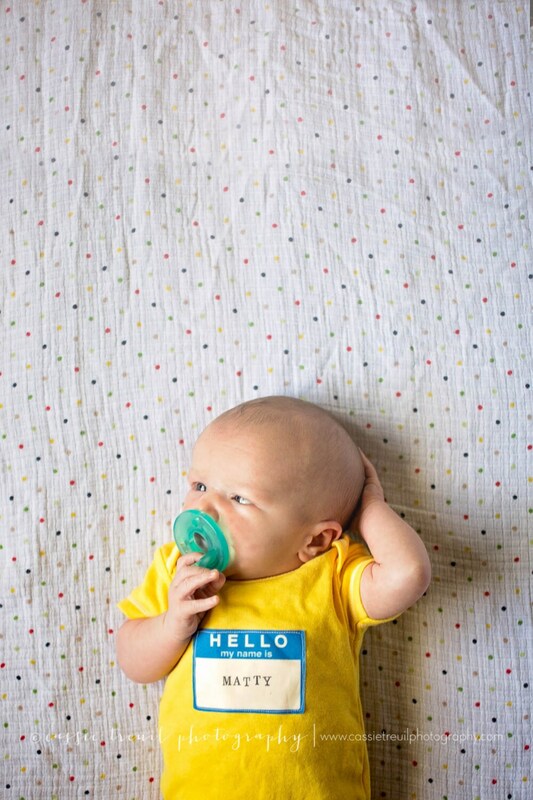 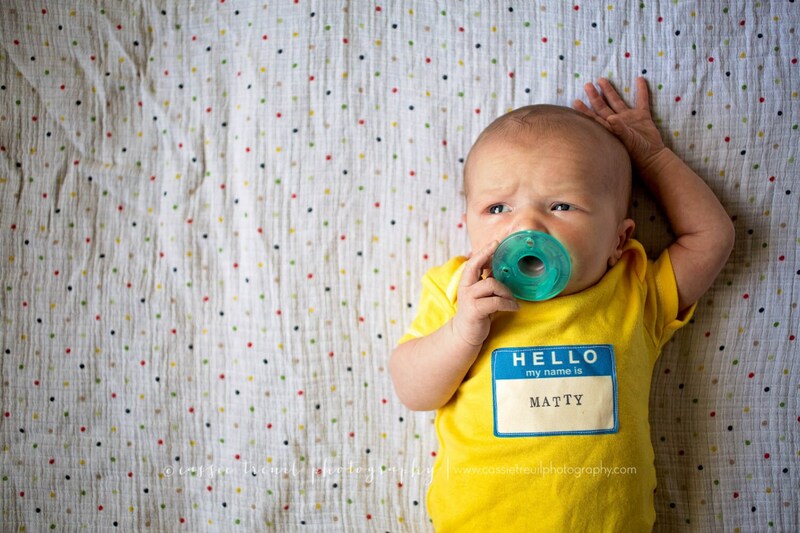 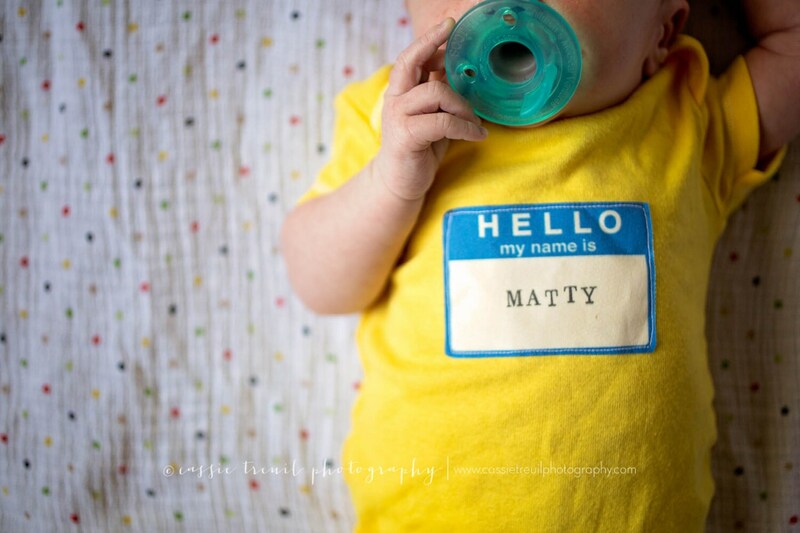 Be sure and leave exact spelling of your babies name at check-out in the notes. 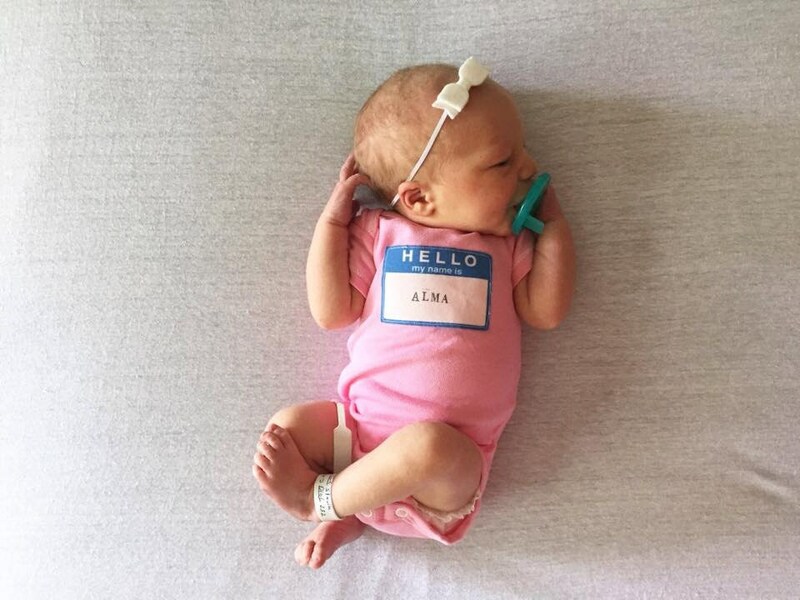 You have the option to purchase and add only the first name of your new family addition, or you can select the option for 2-3 names and have first AND last names, or even first, middle, AND last names.